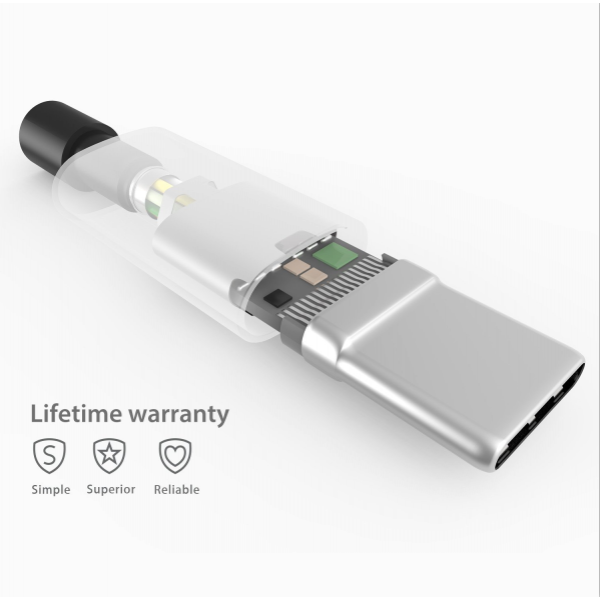 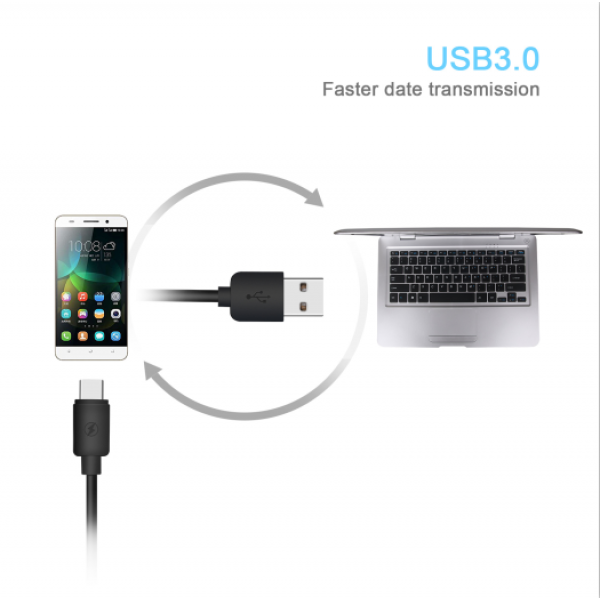 [Kiirie] Make charging safer and faster. 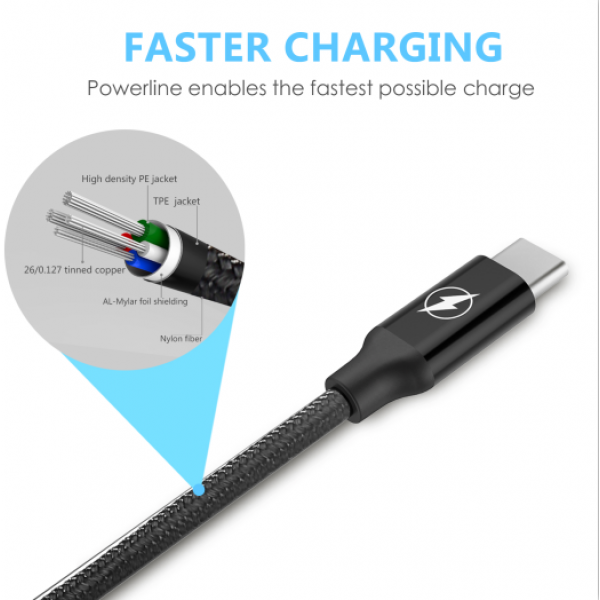 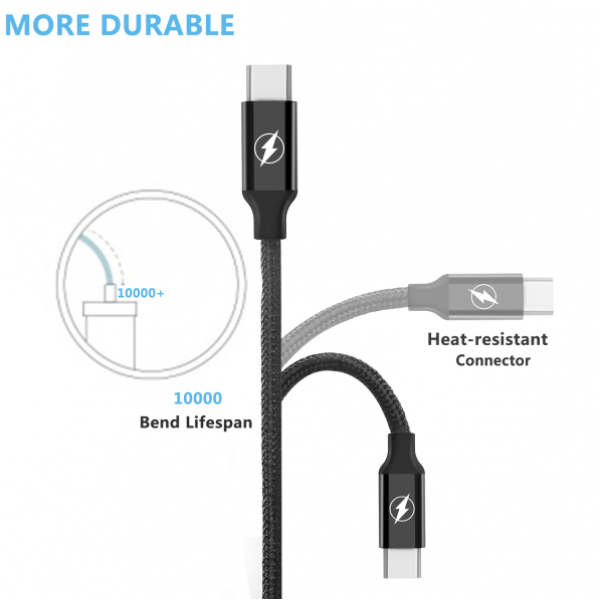 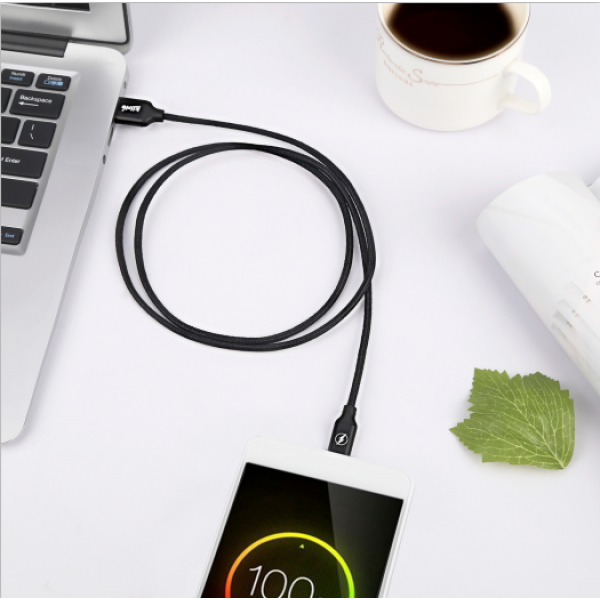 The World's Super Fast Charging and Data Transmitting Durable Data Cable, meet the Standard of USB Type C Specification version 1.1, standard 56kilohm identification resistor, ensures a safe charging at 2.4A. 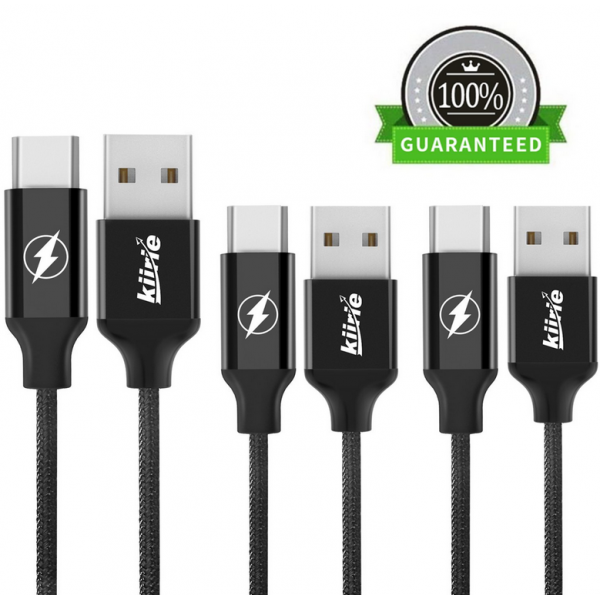 Kiirie Focus to the Ideal Design of All of Our Quality Cables. 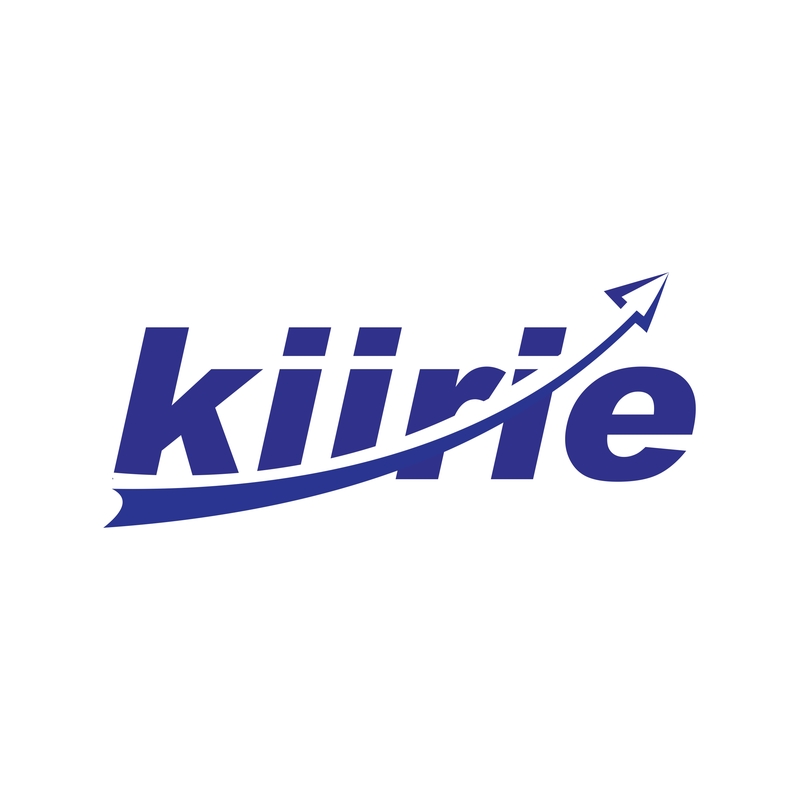 Kiirie is not Only a Brand But Also a Creative Team With Own Factory manufacturing. 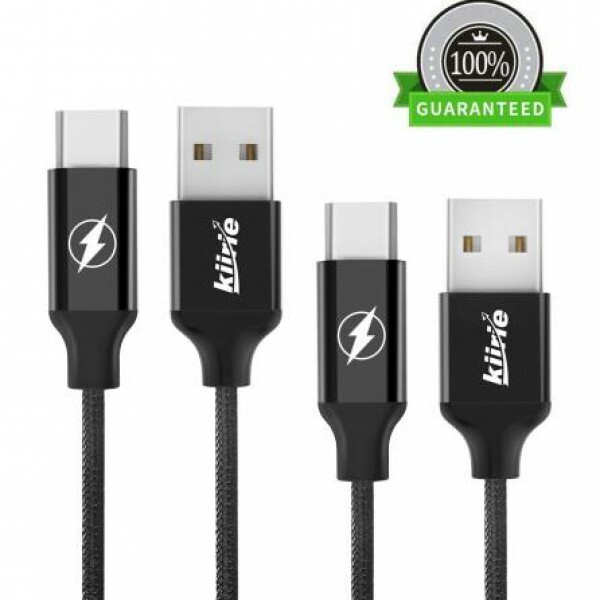 Kiirie is Confident to Offer All Buyers with Items 24-month Warranty.